Preheat the oven to 350 degrees. Lightly grease, flour 2 9-inch round cake pans, then line the bottoms of each pan with buttered parchment paper. In the bowl of stand mixer fitted with the paddle attachment, cream butter and sugar until light and fluffy, about 3 minutes at medium speed. Add the eggs one at time, incorporating after each addition. Stir in vanilla. 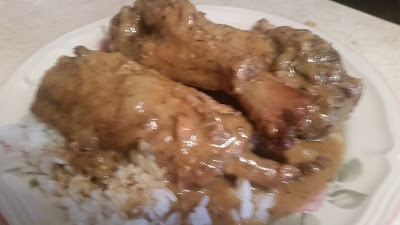 Reduce the mixer’s speed to low and add the flour, alternating with the Coco Lopez and incorporating after each addition, stopping to scrape down the bowl as needed. Divide the batter between the 2 pans and bake for 40-50 minutes or until a toothpick inserted into the middle of each layer comes out clean (start checking at 40 minutes). Transfer pans to wire racks to cool for 10 minutes, then remove the layers onto racks to cool completely. In the bowl of stand mixer fitted with the paddle attachment, beat cream cheese, butter and vanilla extract. Turn mixer to lowest speed and gradually add sifted confectioner’s sugar &fras12;-cupful at a time. Or you can be as lazy as we are and flip the cake onto a serving plate with the bump side down, then press down to flatten it slightly. Spread the flat, top surface of the first layer with frosting, then place the second layer on top with the bump- or sliced-side down. 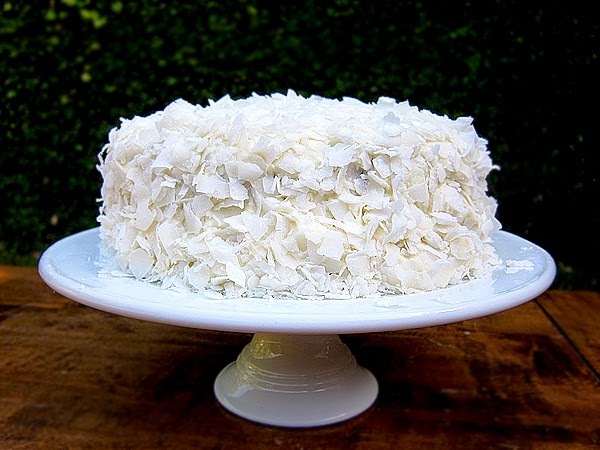 Frost the top and sides of cake. 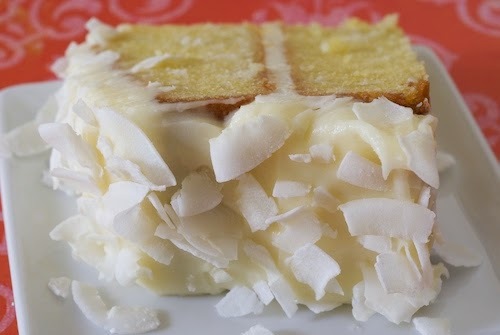 Press shredded/sliced coconut into frosting on top and sides of cake.